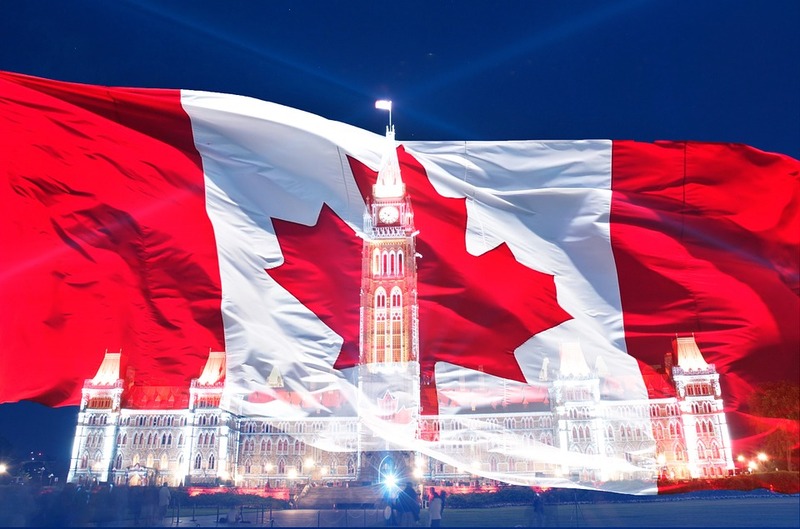 Canada Day on July 1st, 2016 marks our nation’s 149th birthday and what better way to celebrate Canada’s values than highlighting our team's diversity! Prime Minister, Justin Trudeau, addressed the nation from Parliament Hill in Ottawa earlier this morning, and his speech focussed on the pride of Canada's diversity of people, cultures, religions and languages. Canada is one of the most multi-cutural countries in the world and Toronto has been ranked, the most multi-cultural city in the world, with over half of our population born outside the country. 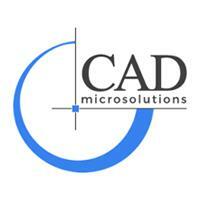 CAD MicroSolutions truly embodies Canadian values and the diversity of Canada. As a team, we are ready to help you in your language and we relate to you. We speak English, French, Spanish, Hindi, Urdu, Polish, Arabic, Japanese, Farsi, Malay, Greek, Swedish and we cannot exclude Jamaican patois, spoken mostly by our office manager that keeps us all in line. As a team we represent 4 continents, 25 countries and numerous religious beliefs. We are proud of where we came from and we are all proud to be Canadian. We host events all year round and we would love for you to come and meet our team in person. Visit our online calendar to sign up for training, live webinars, and events! For more information on SOLIDWORKS, Altium or Subscription Services with CAD MicroSolutions, please email me at mkhan@cadmicro.com or give me a call at (416) 775-9715.